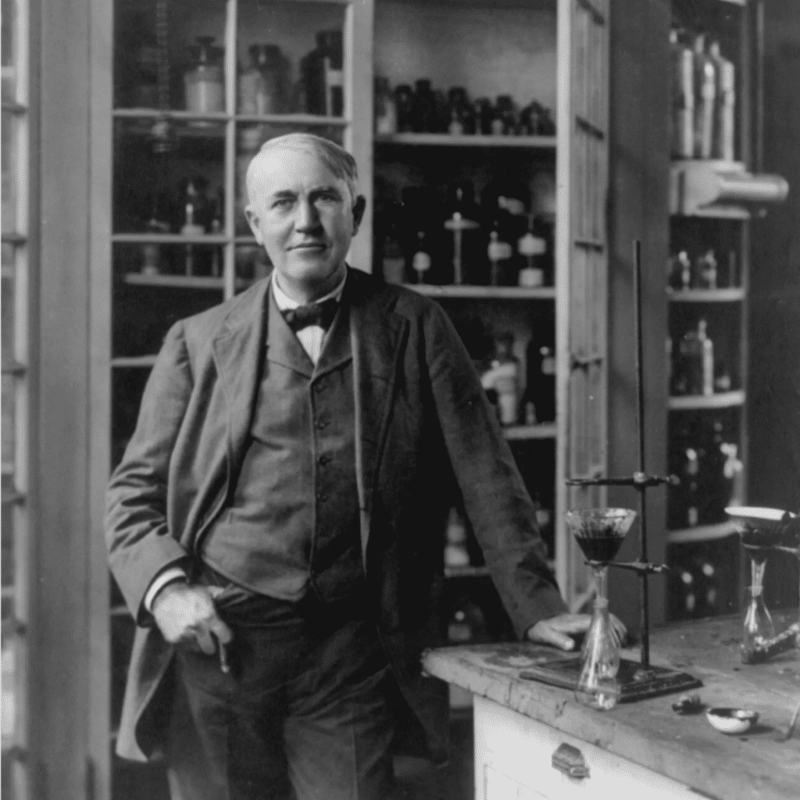 Reading Time: 6 minutes Thomas Edison accomplished incredible things by following four simple rules. In this article we show how to use Edison’s rules to succeed at dating. 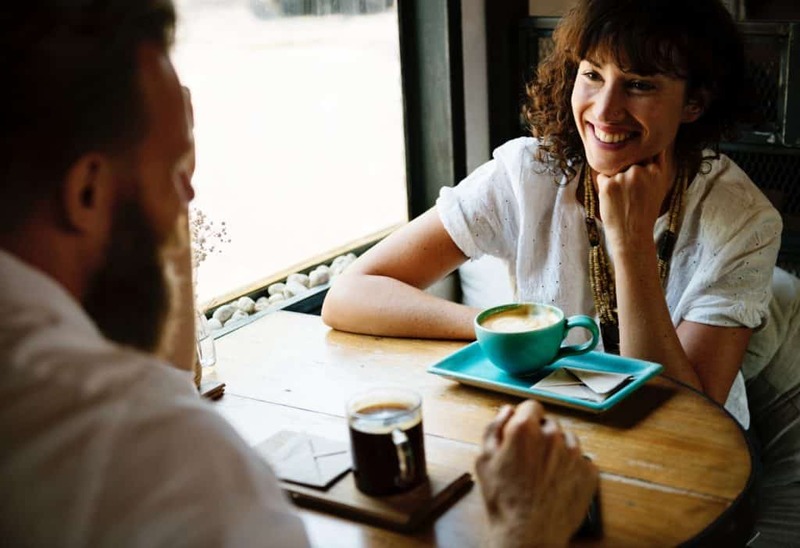 Reading Time: 6 minutes For a lot of guys learning how to master the first date can be challenging and maybe even a little overwhelming. Never fear, we’ve got you covered. 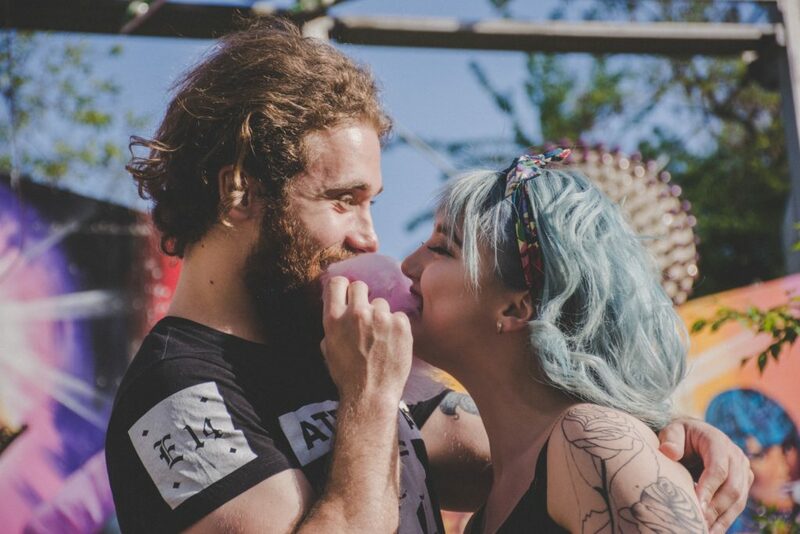 Read on to learn how to make your first date easy, fun, and most importantly, efficient. Reading Time: 10 minutes Women are constantly surrounded by boring, whiny, lackluster men. Learn these skills and distinguish yourself from the crowd! 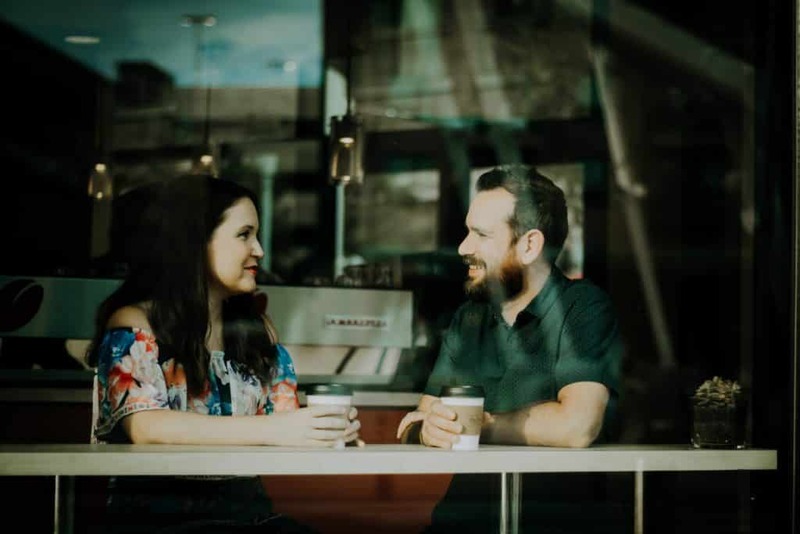 In Part 2 of our series on Sexual Magnetism we’re going to dig deeper into what to say to attract women – and what NOT to say….